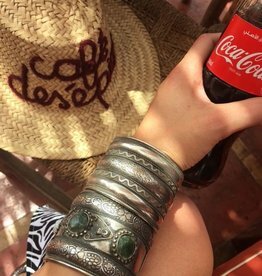 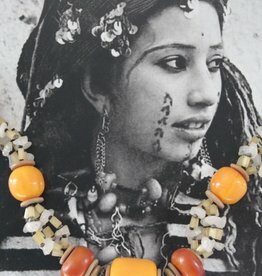 Amazing Berber bracelet from Morocco! 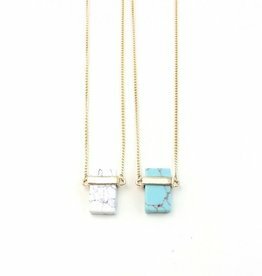 Beautiful gold-colored necklace with marble pendant. 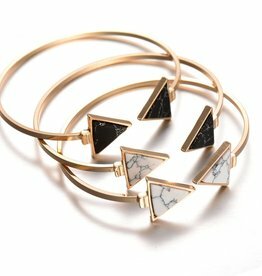 Beautiful gold color marble bracelet!